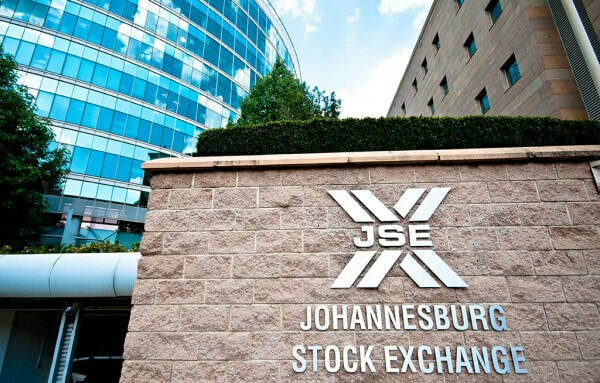 We take a look at the Johannesburg Stock Exchange (JSE) trading statistics for the week ending 1 February and compare the numbers to that of a year ago. So just how has the JSE performed in the first full trading week of the year? Has the BREXIT worries, and trade wars concerns between US and China weighed on SA's markets or not? The trend continues for the JSE in which foreigners continue to be net sellers of shares listed on the JSE, for the full years of 2017 and 2018 foreigners were net sellers of shares listed on the JSE. So far for 2019, foreigners have sold -R14 810 724 000 since the start of the year. So in summary number of trades increased slightly, value traded declined significantly compared to a year ago, foreigners remained net sellers of JSE listed shares and the total market capital of shares listed on the JSE is sitting at R12.972 trillion (down a whopping 15.6%) from the R15.27 trillion a year ago. And with companies such as SASOL taking a pounding after announcing massive EBITDA losses at the Lake Charles Chemicals Project (LCCP) and shares like Massmart, Mr Price, Vodacom all taking significant punishment the stock market looks to be a tough place to be for investors so far in 2019. And we predict it will just get tougher. Tax rates to be announced in the February 2019 budget speech.